Pic! 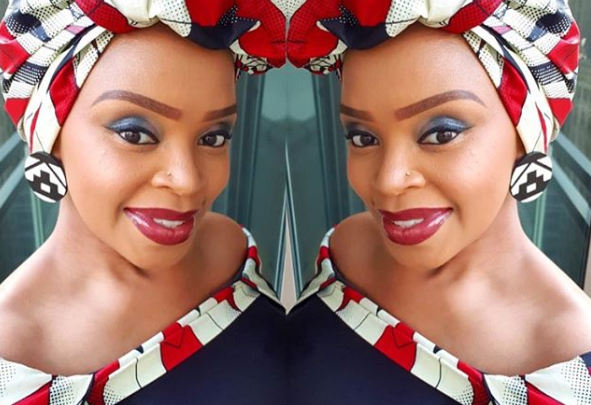 Zoleka Mandela Welcomes Her 5th Child! Congratulations are in order for the author who welcomed her new bundle of joy on Wednesday. 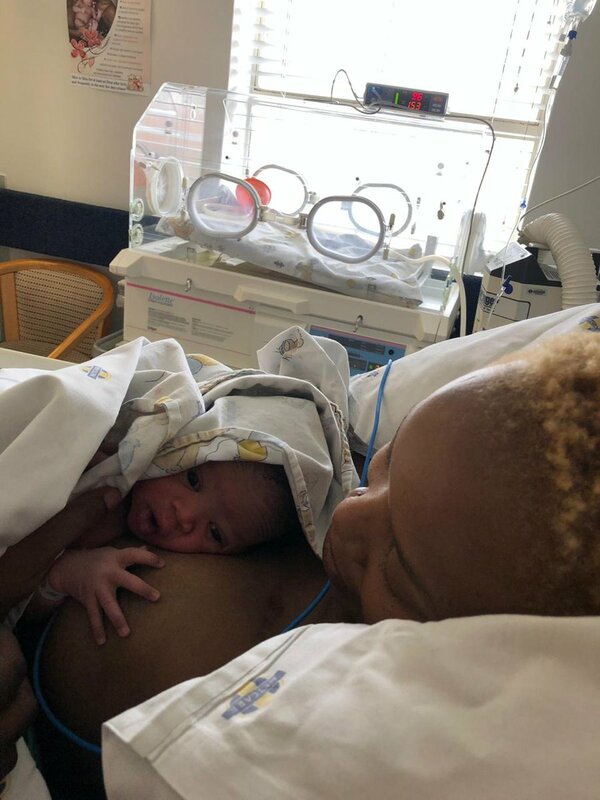 Whilst Zoleka who has been sharing her pregnancy journey has not made the announcement on her social media platforms, her mother Zindzi Mandela‏ took to twitter to share the great news. Birth of my 7th grandchild Zenzile Mutoba Bashala #proudmom #onelove,” she gushed. Congrats to the family.